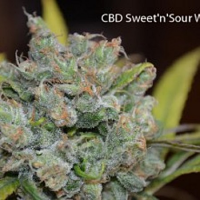 CBD Crew Seeds is a forward thinking cannabis seed bank that has been quick to respond to a growing demand for high quality medicinal marijuana seeds that are able to treat a number of debilitating ailments. Over the past decade, a significant amount of research has brought to light the many medical benefits that are now associated with medicinal marijuana. Proven to help patients to treat and manage conditions such as Epilepsy, Parkinson’s Disease, MS, Arthritis, Glaucoma, Cancer, Anxiety and Depression, more people than ever before are using medical marijuana in this way. 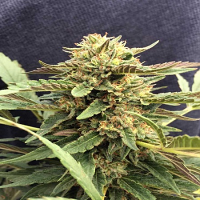 And CBD Crew Seeds has been quick to respond to a growing demand for medicinal marijuana seeds by focusing on the benefits that come hand in hand with CBD. CBD is a non-psychoactive cannabinoid found in marijuana that is thought to have a whole host of medicinal benefits. 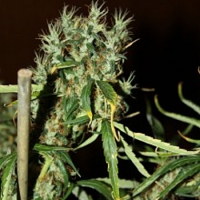 The CBD crew plan to set the standard for future THC/CBD cannabinoid balanced seed breeders. 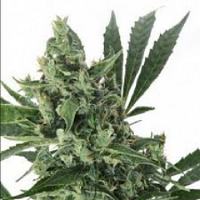 Best sellers in this range include CBD Crew Seeds CBD Outdoor Mix Feminised, CBD Crew Seeds CBD Mango Haze Feminised, CBD Crew Seeds CBD Medi Haze Feminised and CBD Crew Seeds CBD MED GOM 1.0 Auto Feminised. 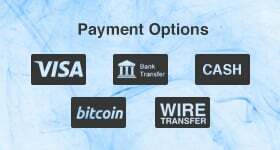 If you require any further information about CBD Crew Seeds, or any of the seed banks we supply, please get in touch! Our friendly and helpful team is always on hand to answer any of your questions.